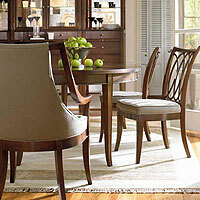 Stanley Furniture is leading American founded in 1924. 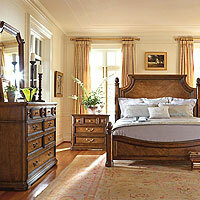 Stanley furniture manufacturer located in Virginia, United States. Stanley Furniture offers the best furniture possible and to support it with excellent quality and service.